Saturday – best razors for may ! You may know I get each month the pink parcel box which is amazing ! You should soo check them out !! 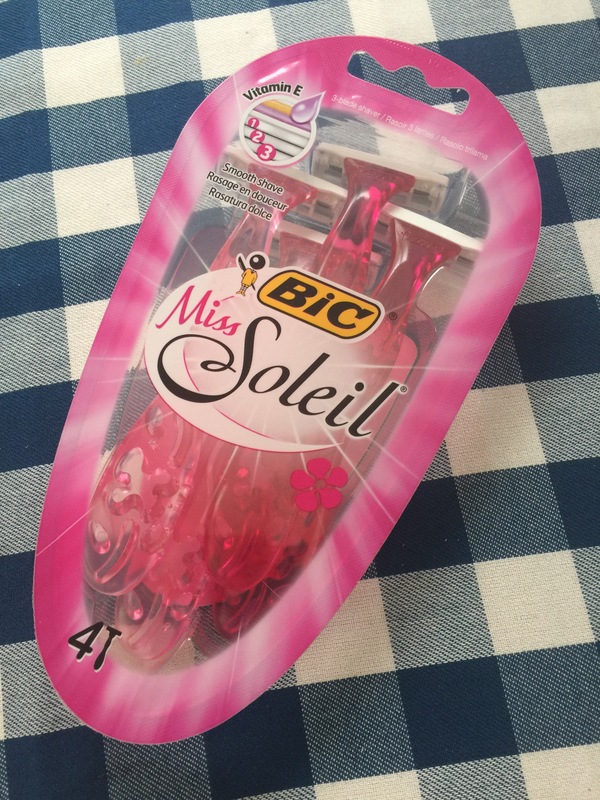 This month I had a razor in it .. it’s the bic miss soleil razor and I thought I’d give it a try and omg ! My legs are super smooth ! Highly recommended it. Previous Previous post: Fav Friday – food: drumsticks and thighs ! Next Next post: Sleepy Sunday : is Poundland make up worth that pound ?